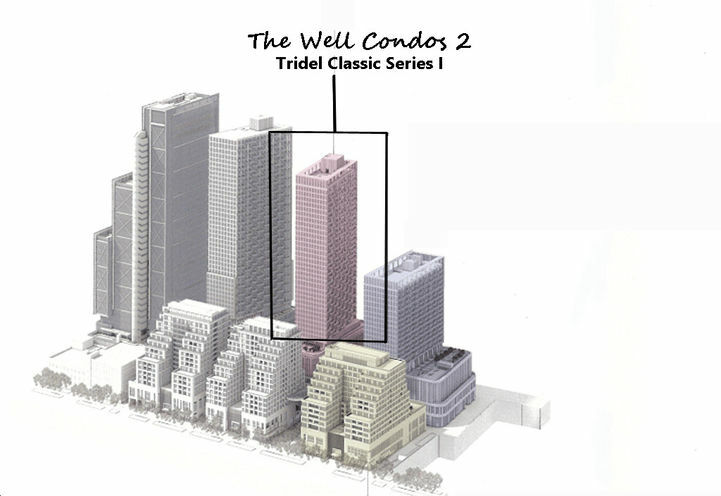 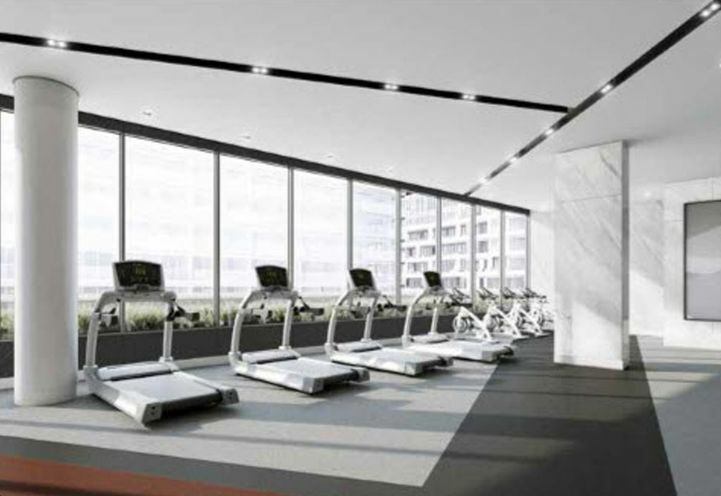 The Well Condos 2 is a New Condo development by Tridel located at Spadina and Front W, Toronto. 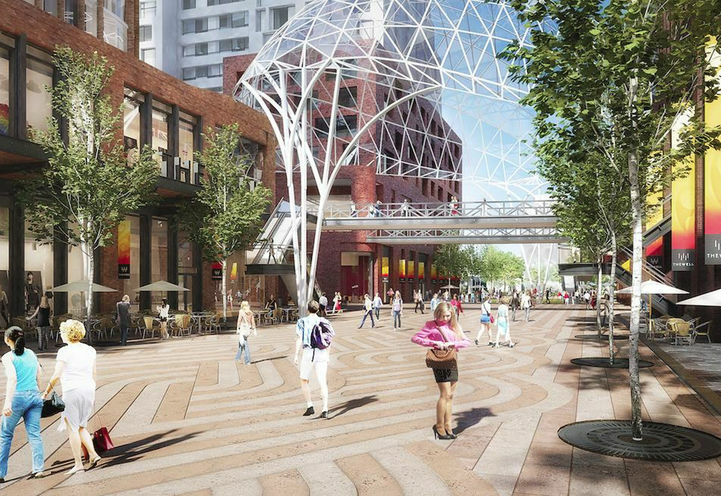 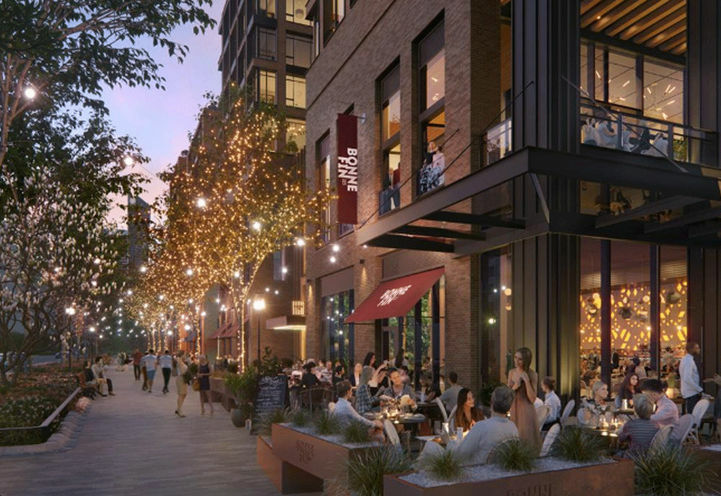 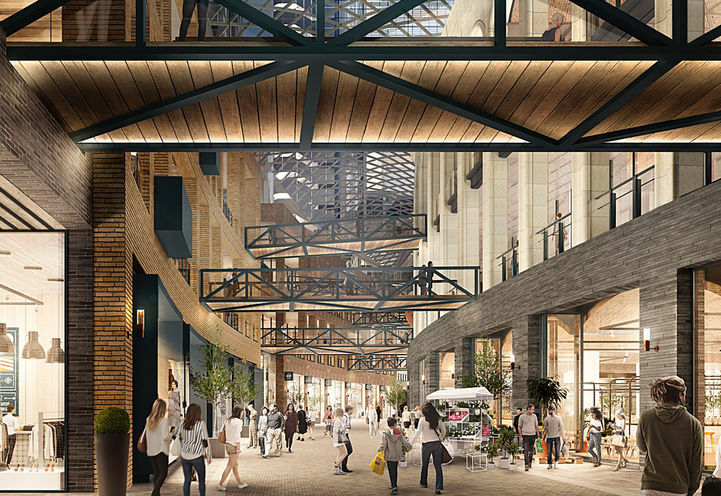 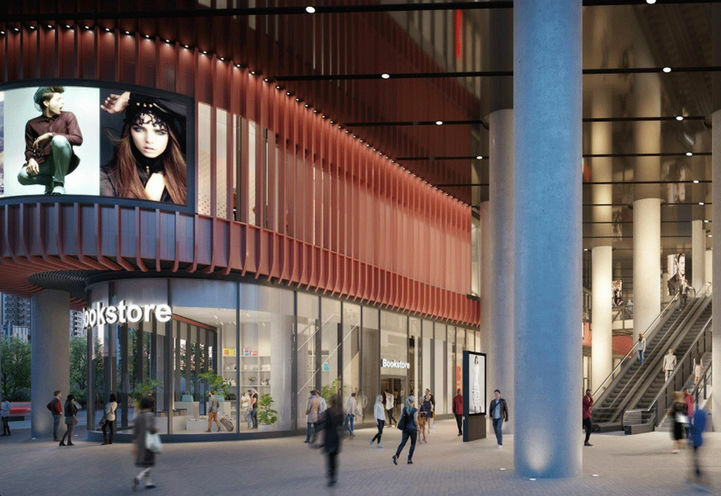 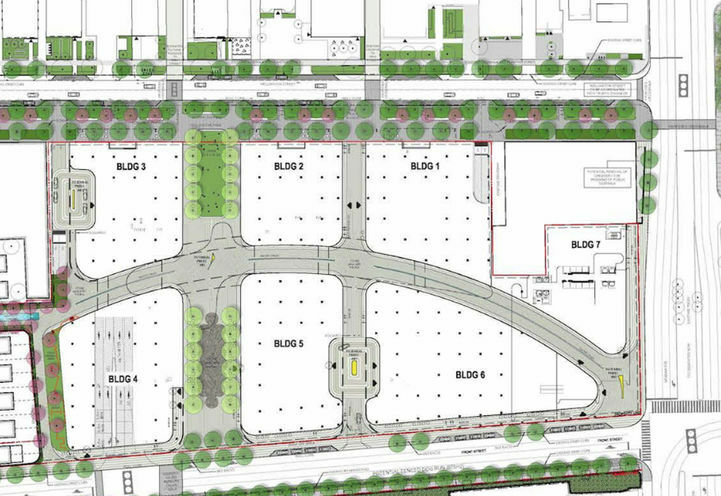 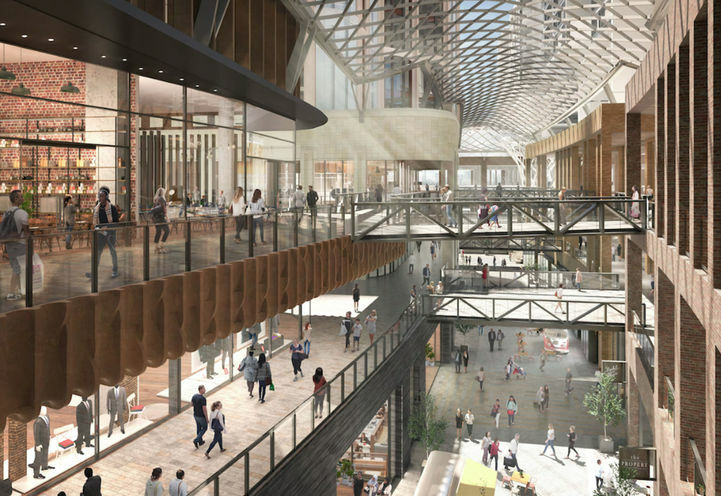 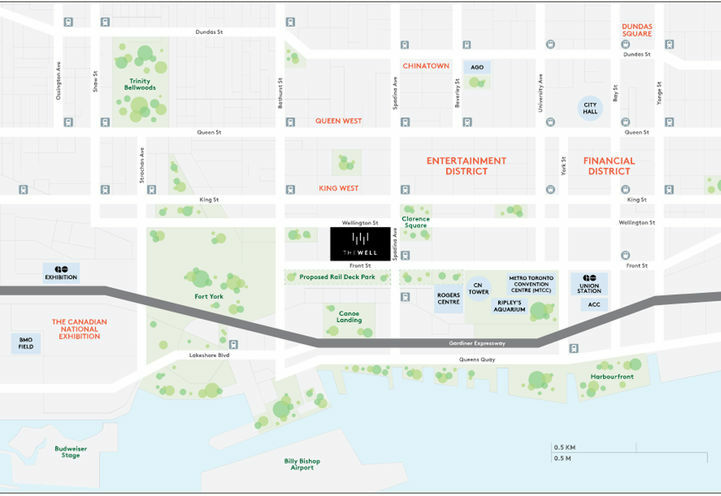 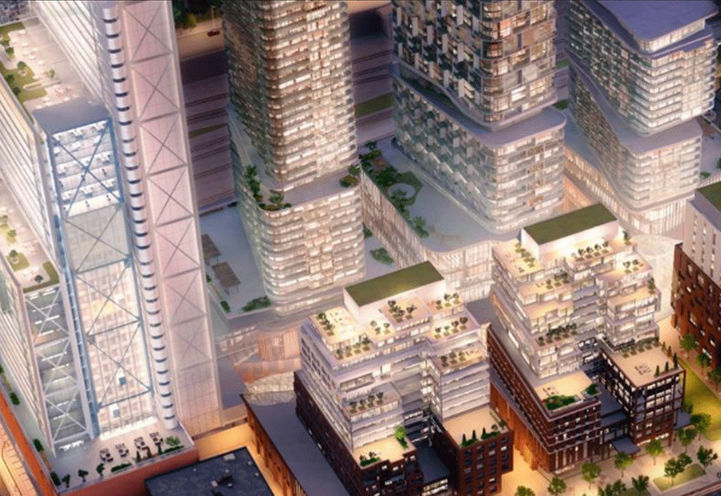 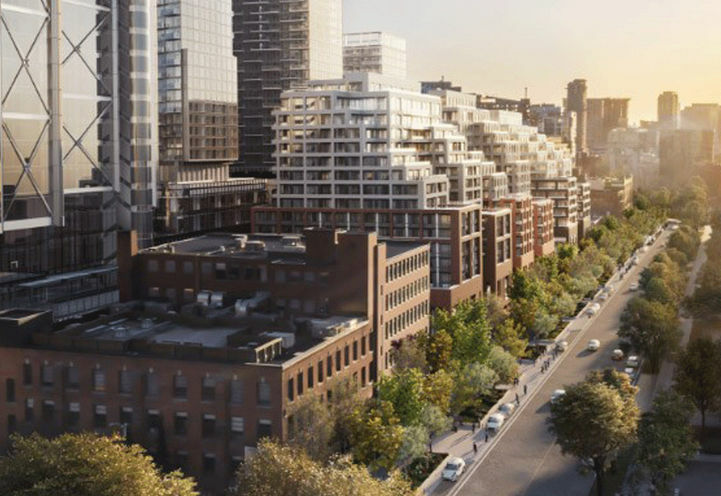 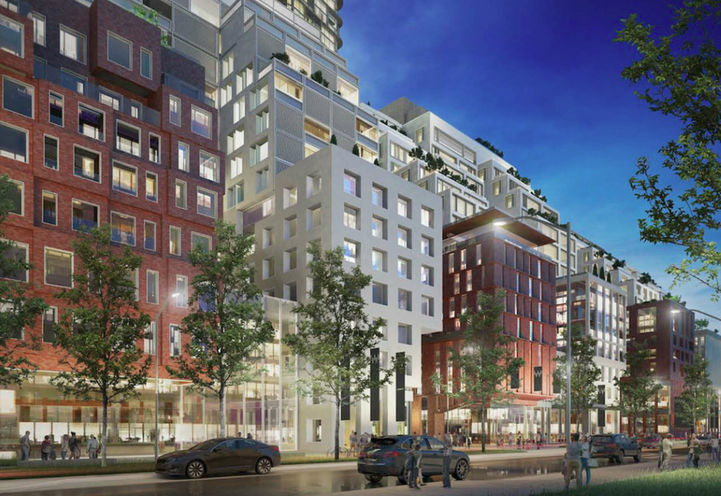 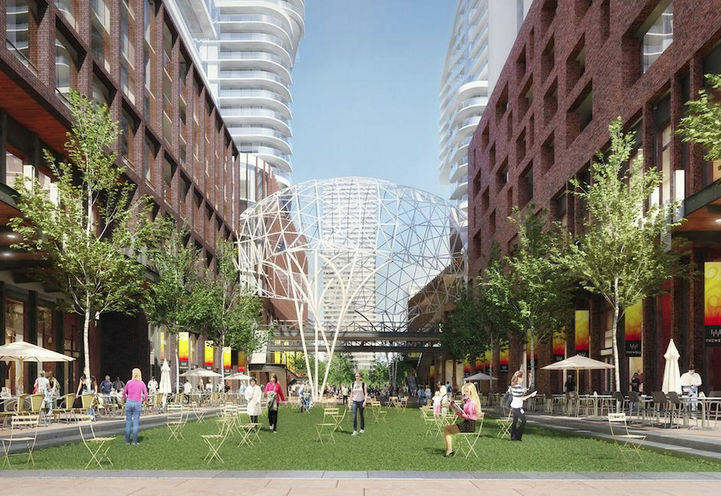 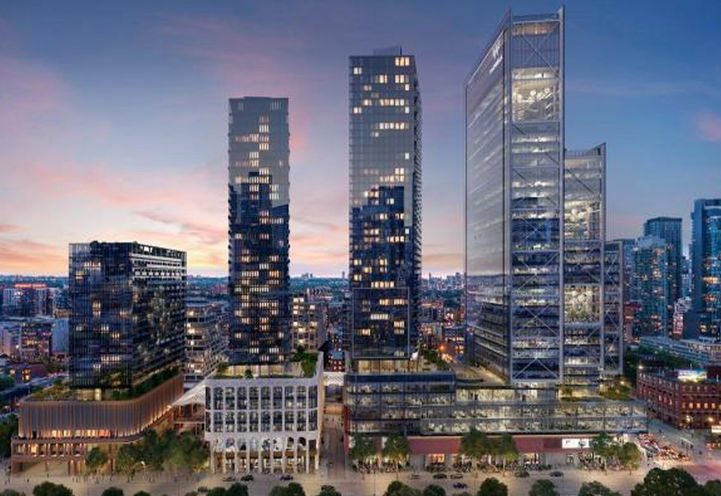 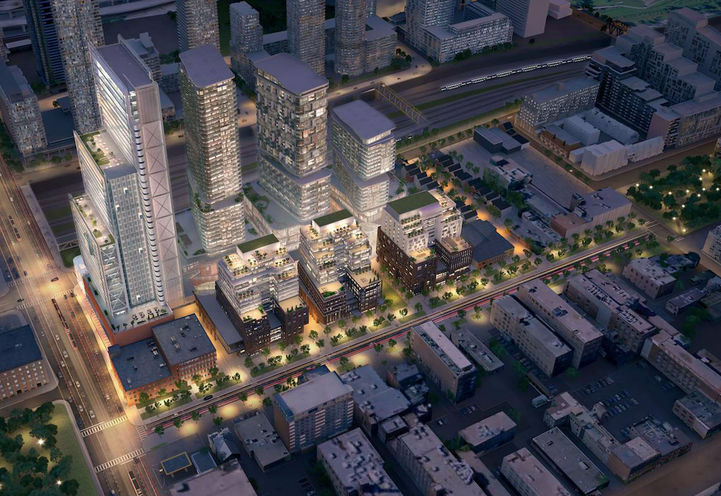 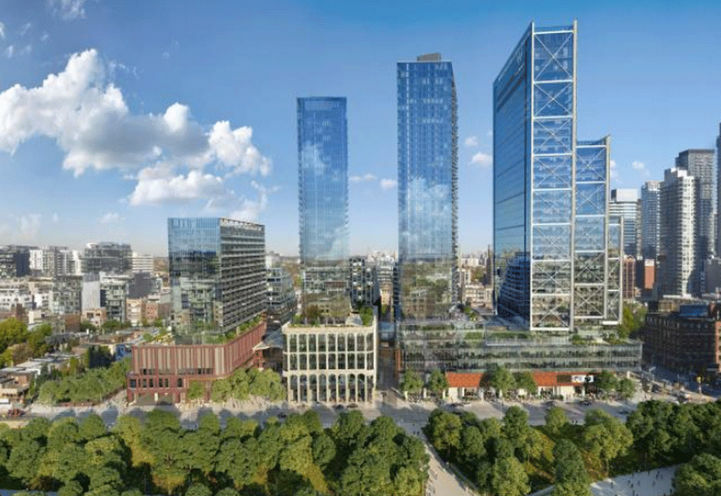 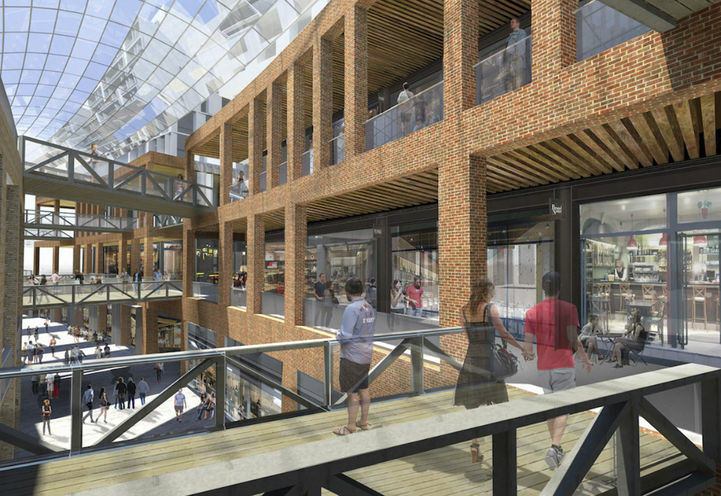 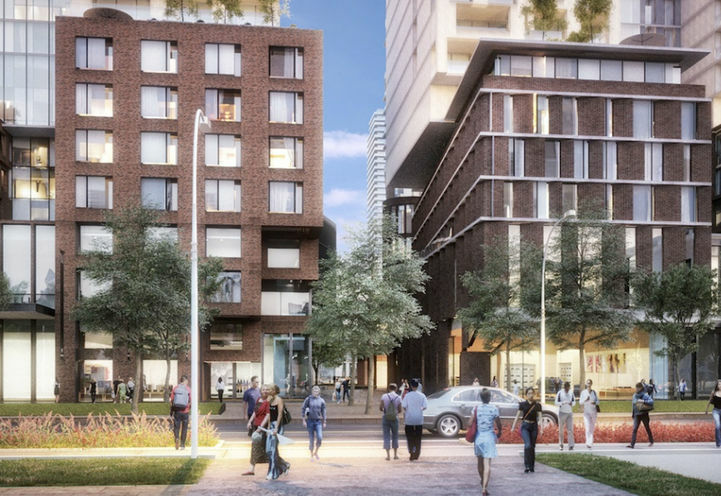 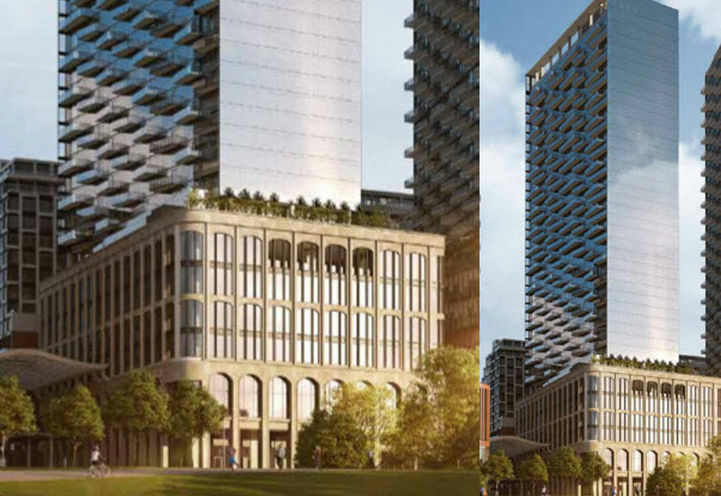 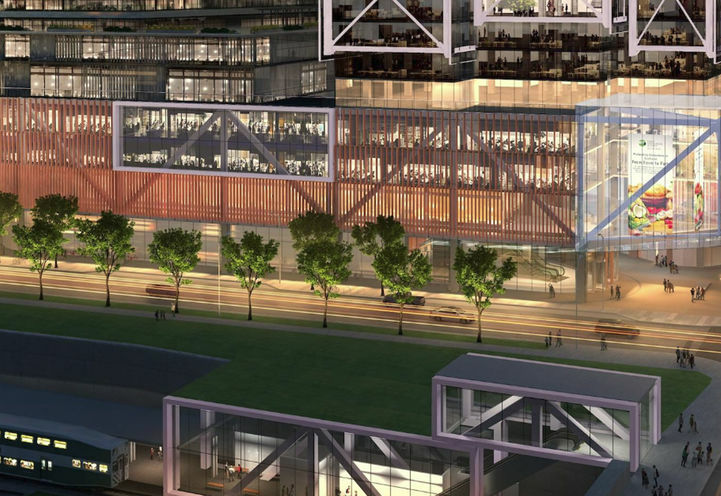 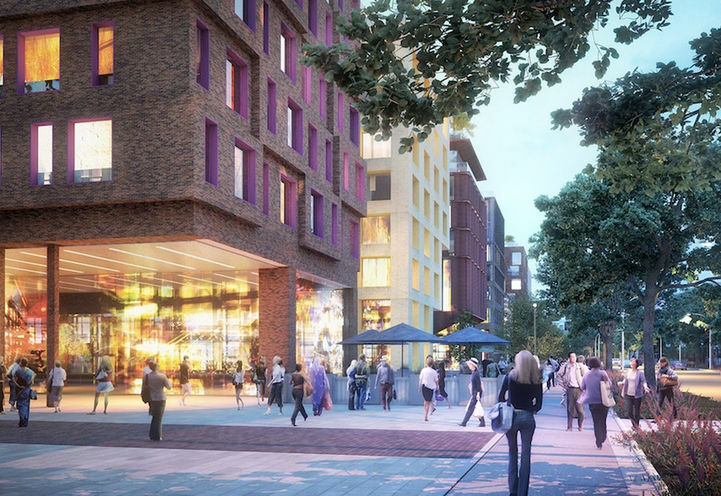 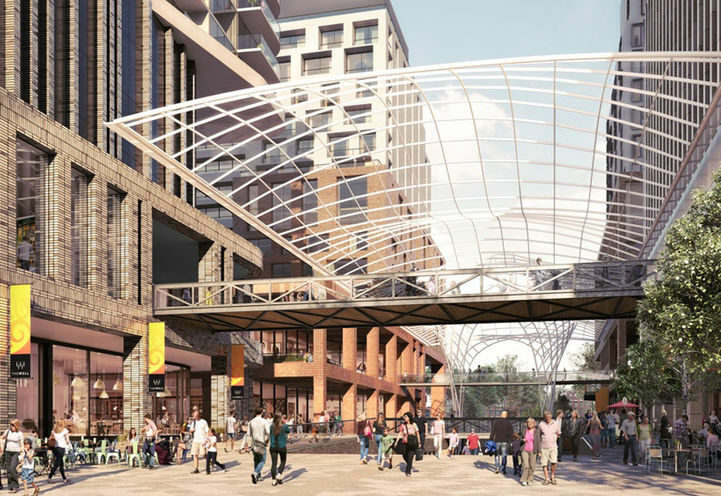 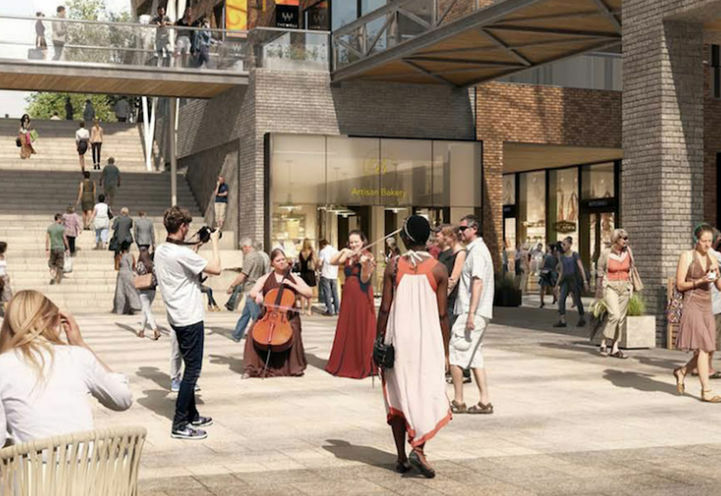 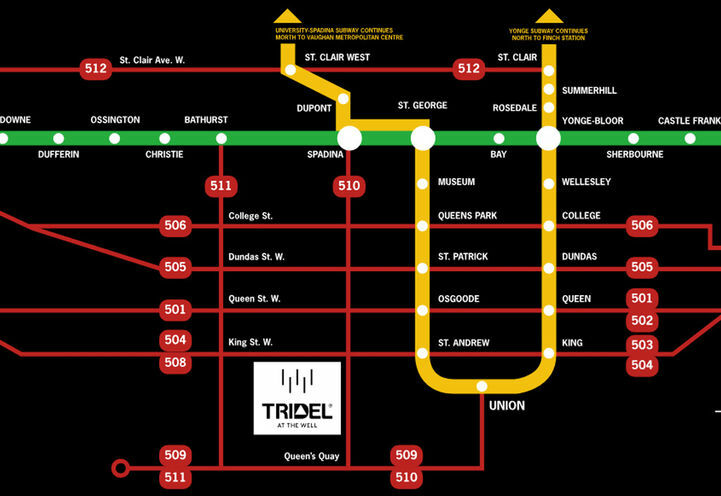 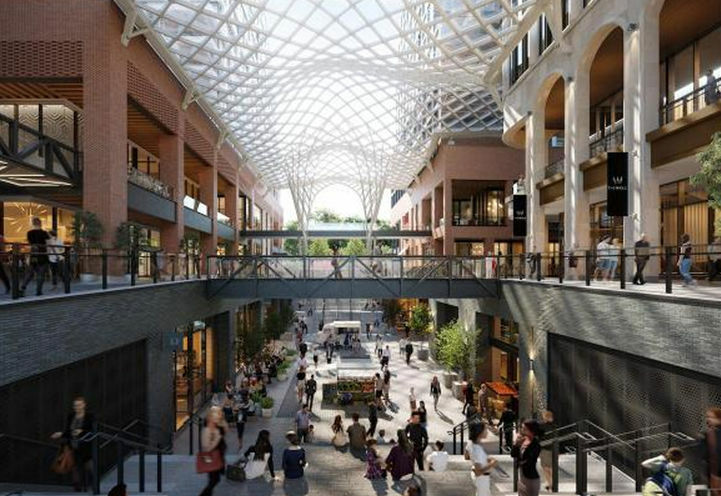 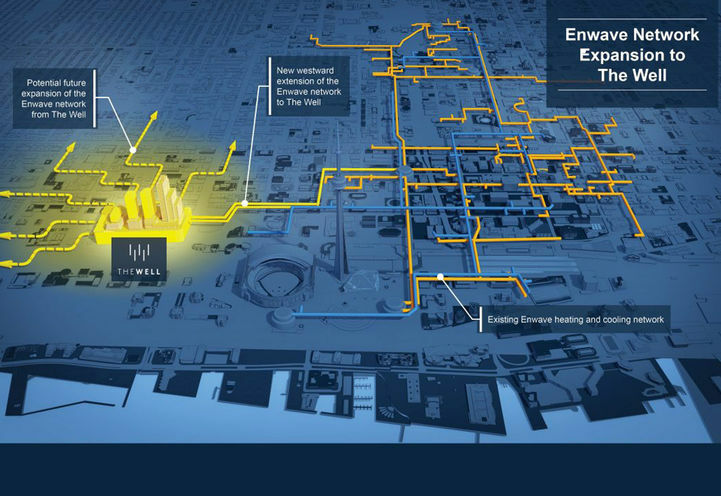 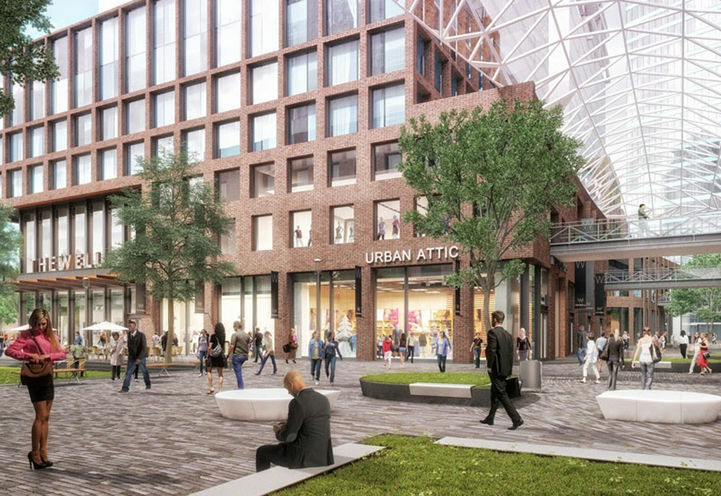 The Well, a 1.4 billion dollar development plan proposed to create offices, shops, and 1587 residences in the Spadina/Wellington area. 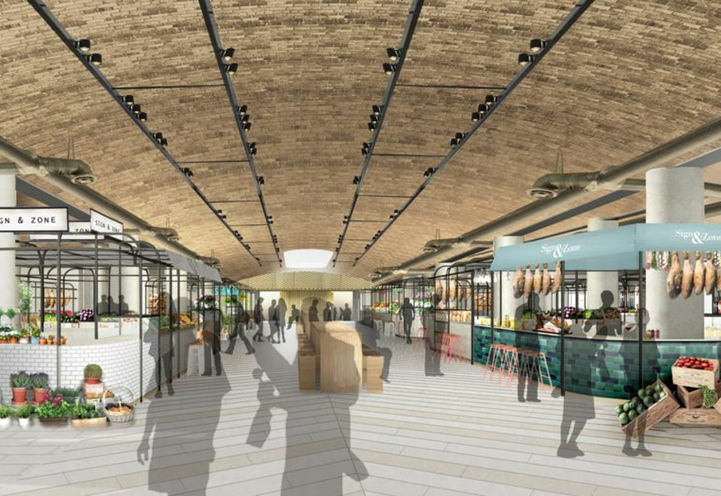 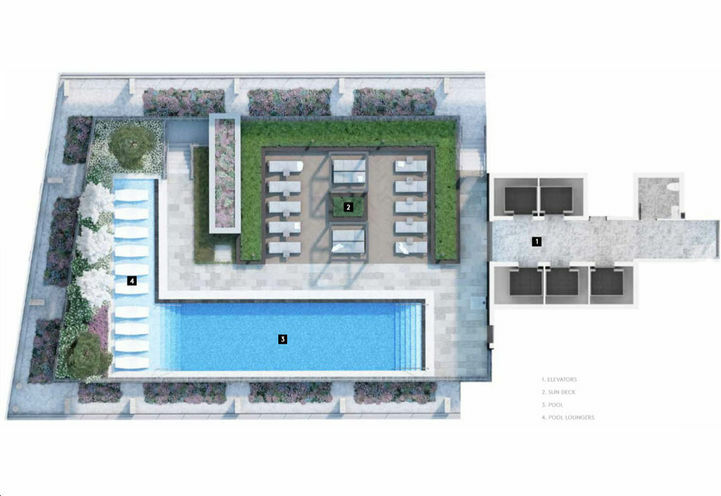 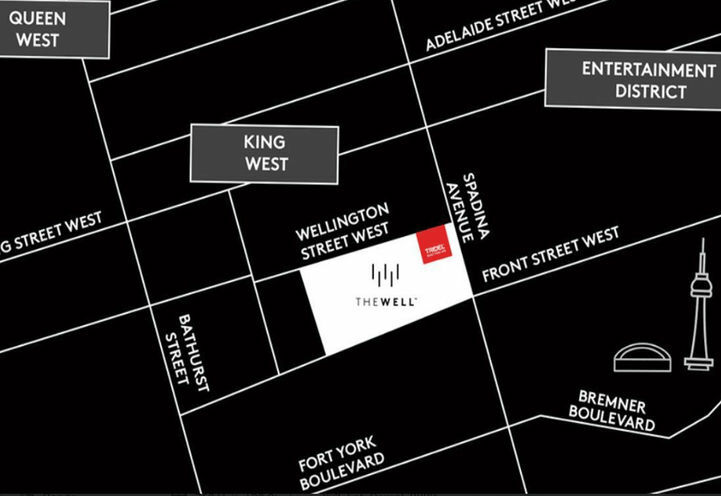 The Well will bring you endless amenities, stay tuned. 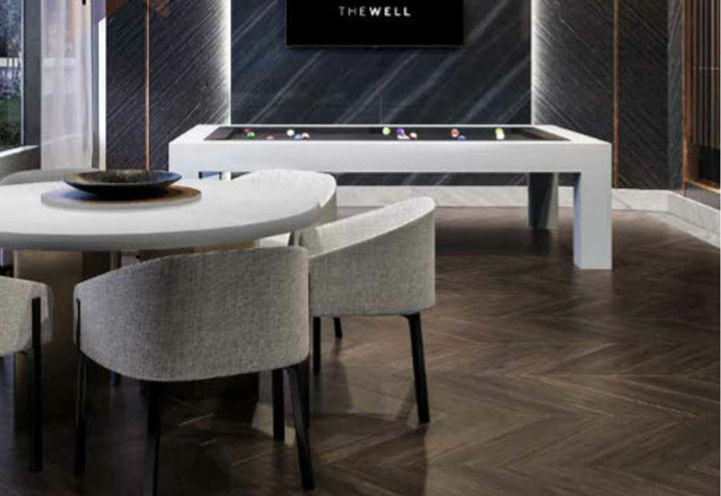 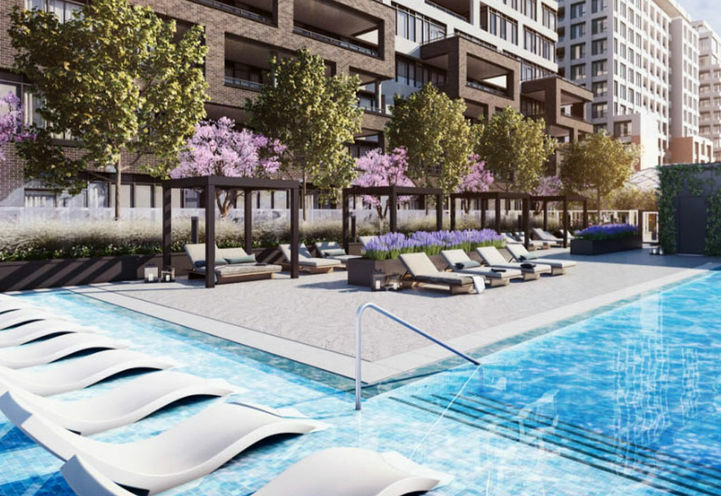 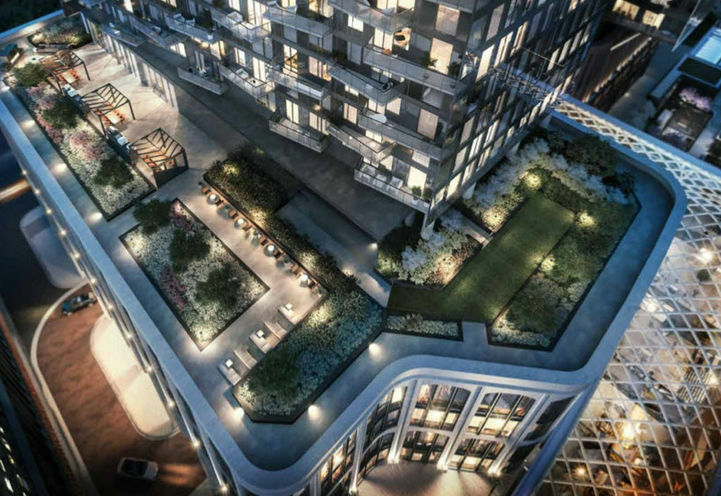 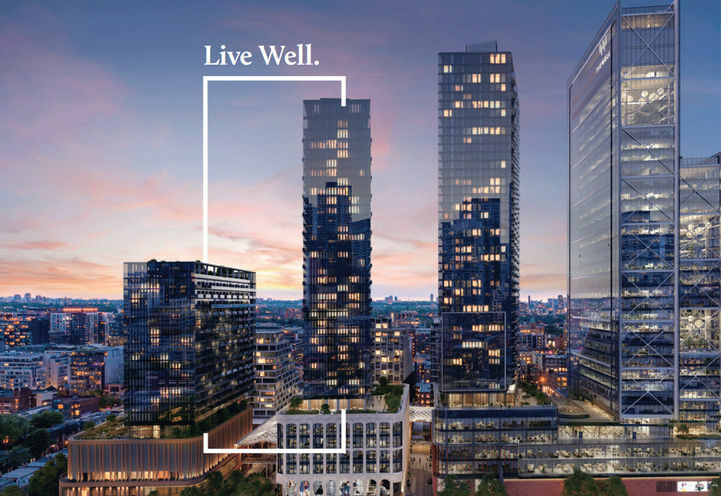 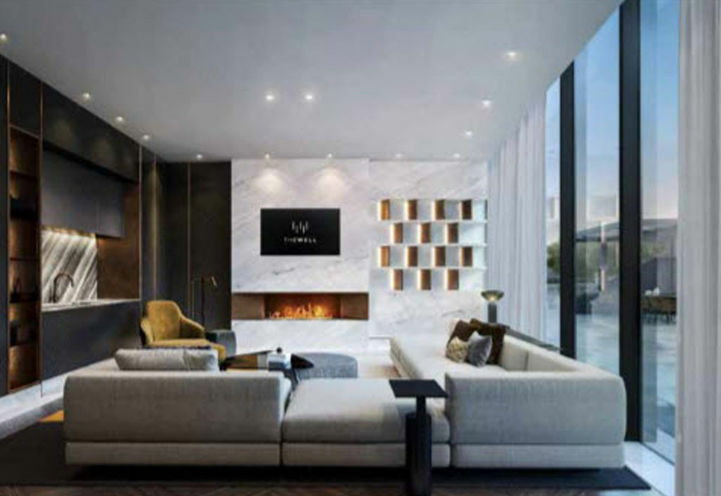 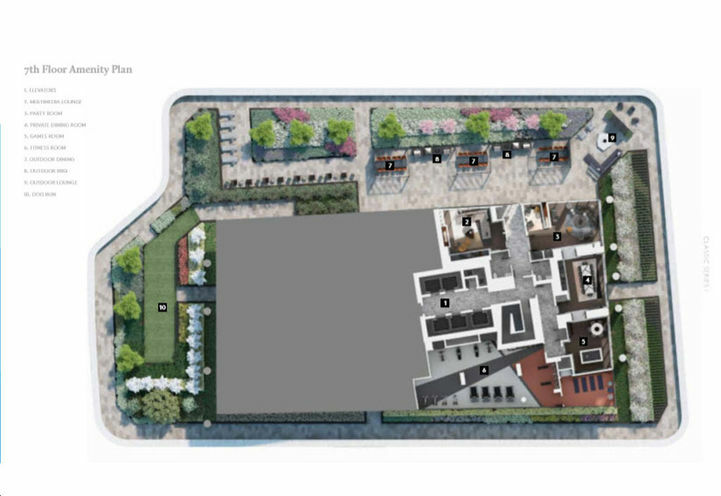 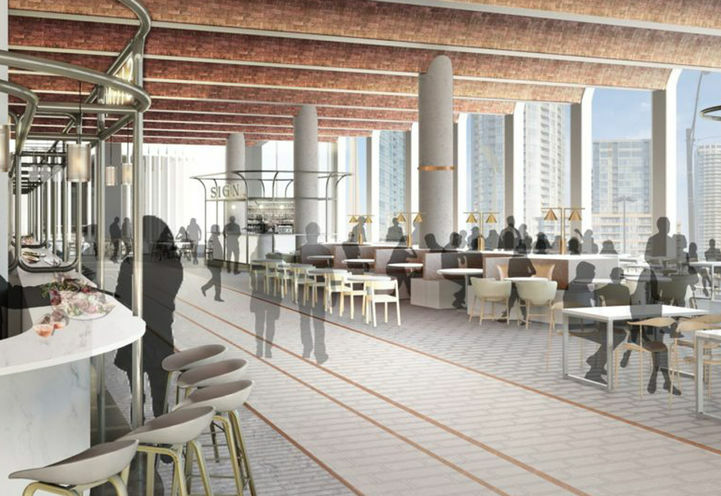 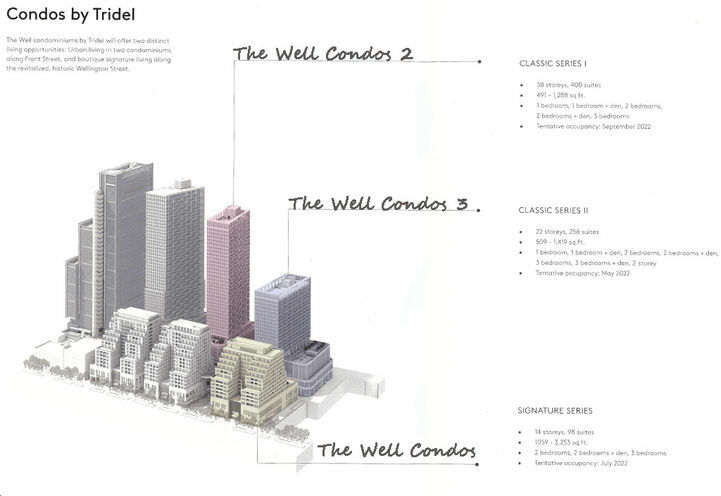 A neighbourhood of its kind, The Well Condos is planned for all ages. 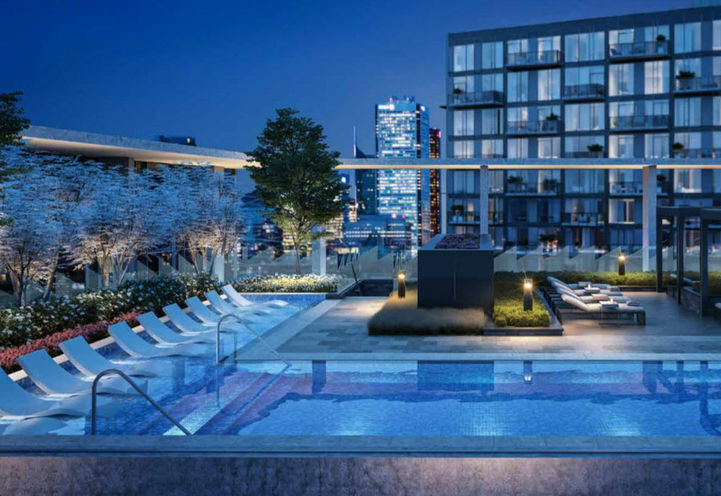 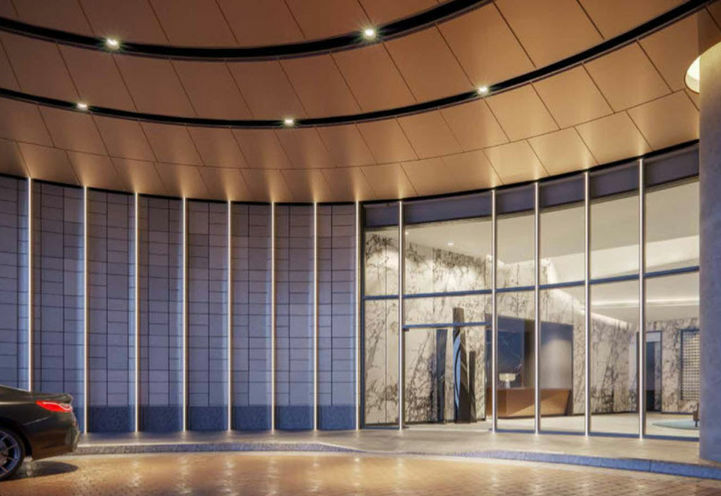 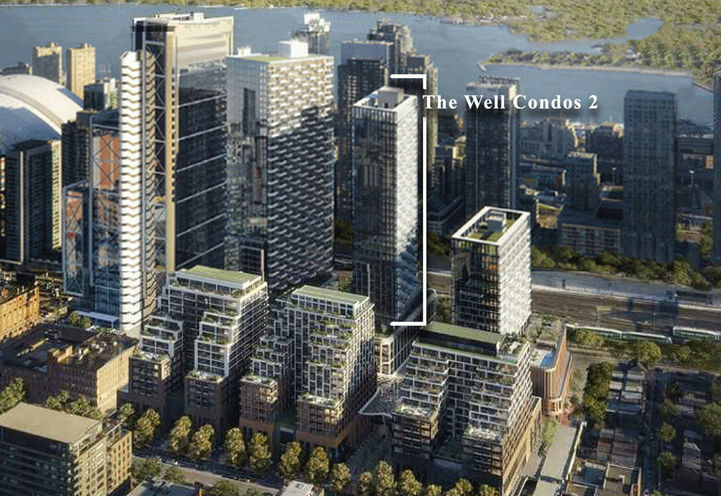 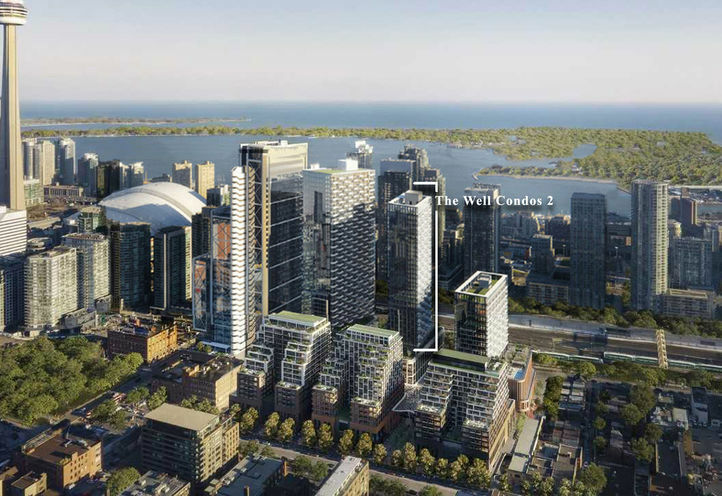 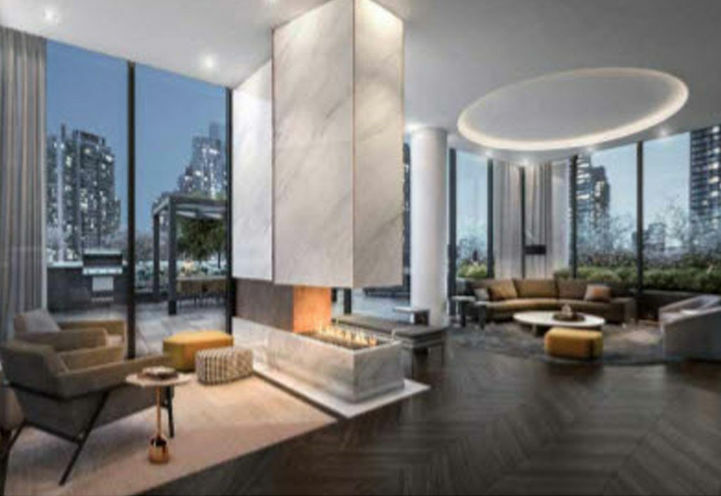 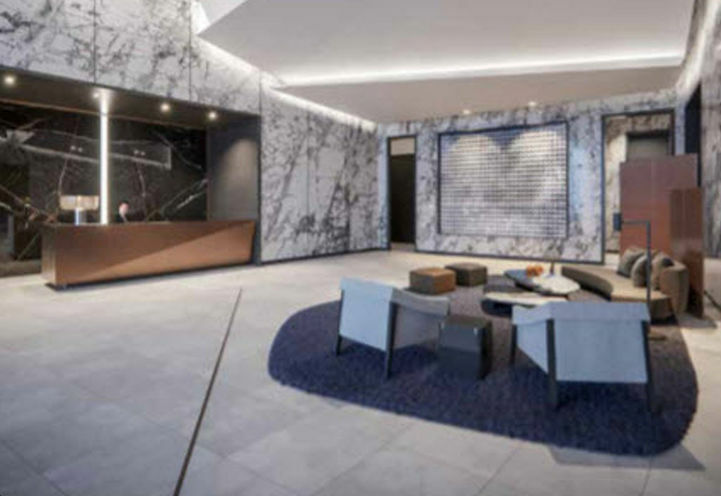 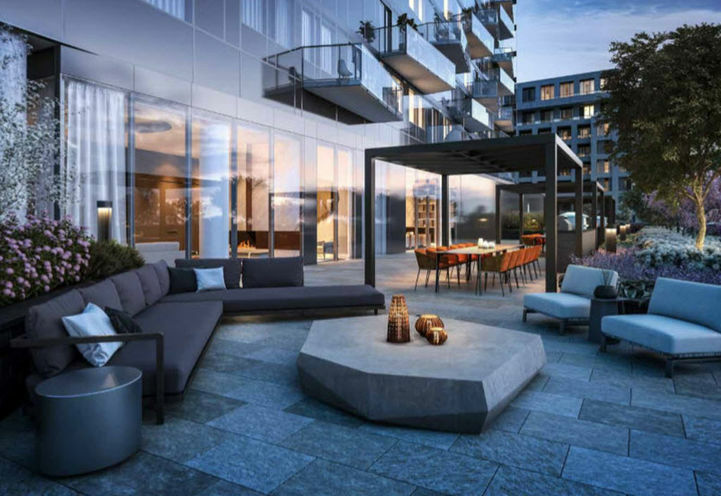 The Well Condos 2 is a new Toronto Condo in the Waterfront Communities neighbourhood by TridelN0RPO.